It seems as if these words form the very basis for the new project from David Thrussell, the founder of the industrial SNOG. Fittingly calling his new domain Crisis Actor, Thrussell has gotten together with EDM producer Tony D'Oporto AKA The Gnome to create and industrial/trance fusion to get the dancefloors stomping. 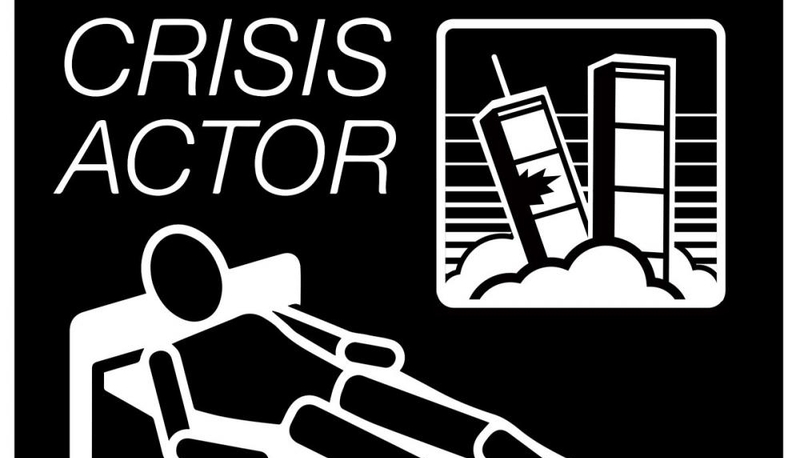 Unwilling to let politics or sensitivity get in the way of their agenda, Crisis Actor is aiming to get the truth out to the people through art, music, and hard beats. Kicking off their agenda is a electro/EBM track titled 'Superstar' which is currently available in a name your price model via Bandcamp. You can stream the track below and get it HERE. For more on Crisis Actor, follow them on Facebook. Volkor-X Releases Music Video For "This Means War"
Techno Punks Gudrun Von Laxenburg Releases New Music Video "Revolution"